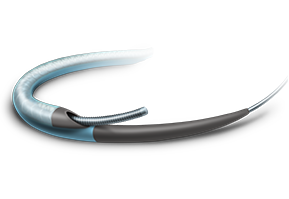 The NHancer Rx is intended to support a guide wire during access of vasculature and allows for exchange of guide wires and provides a conduit for the delivery of diagnostic contrast agents. © Copyrights Igiasi S.A 2016. All rights reserved.